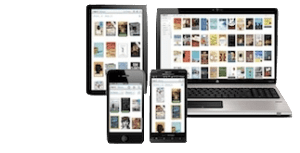 Regretfully our publishers no longer offer digital distributions. The Be Encouraged CLASSICs are only available in these sections on DVD. Complete series is available via eVideos. This DVD has the missing #4 video part 2 Classic where Dan shares. This is only available on this DVD, not on the eVideo. 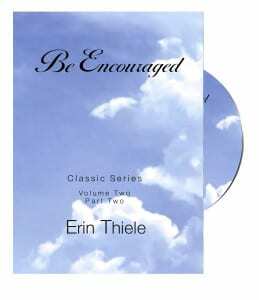 The FULL intro to all the Be Encouraged, where Dan introduces Erin, sharing his heart regarding what she's about to share is available only on DVD.